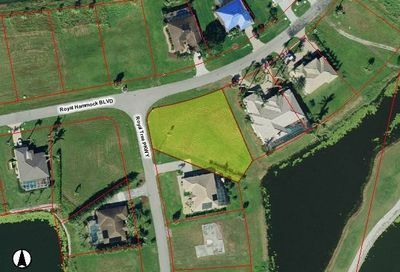 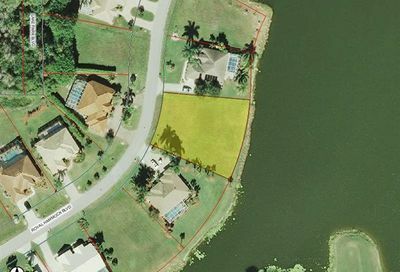 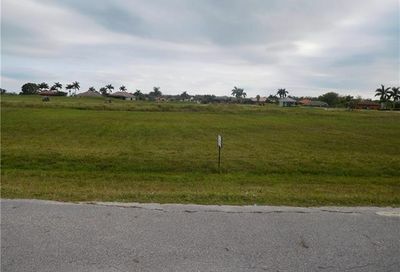 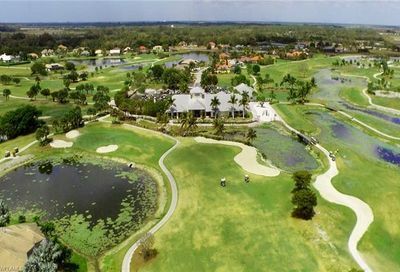 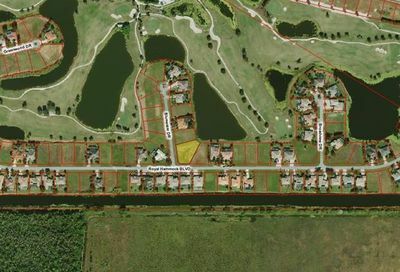 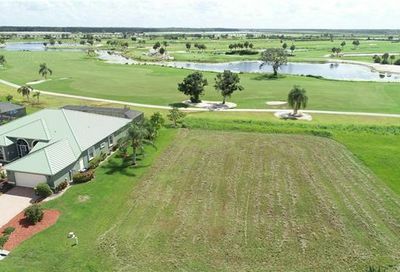 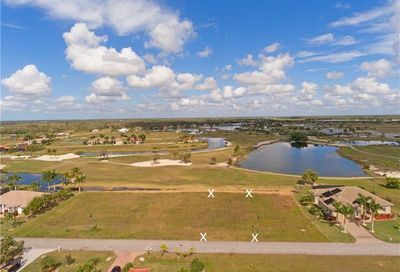 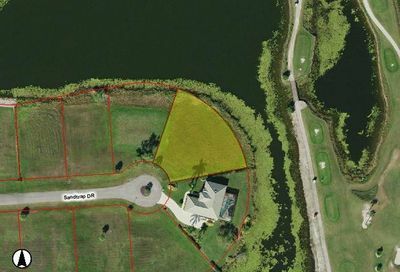 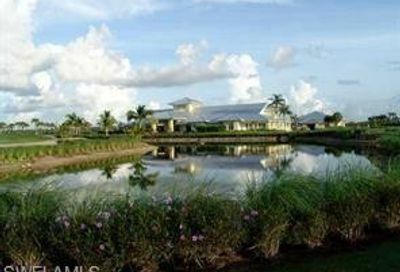 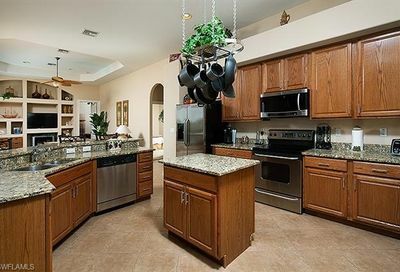 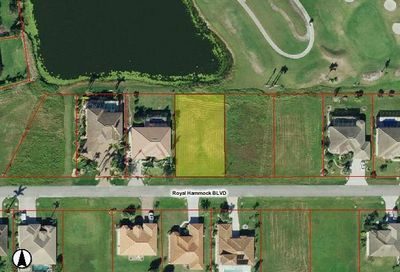 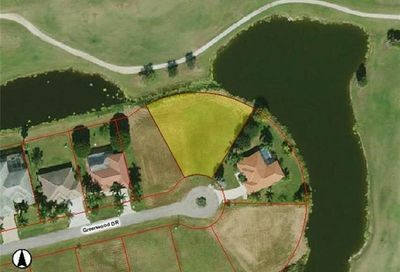 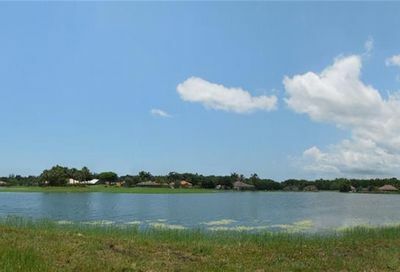 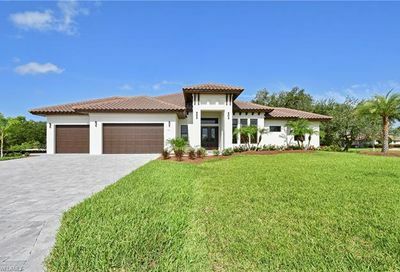 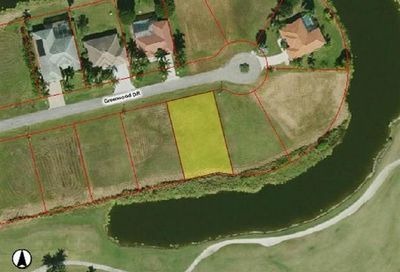 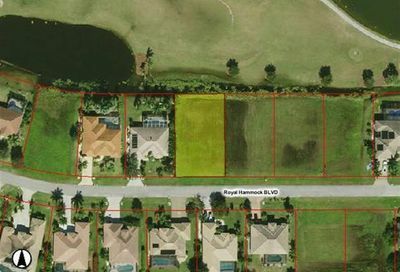 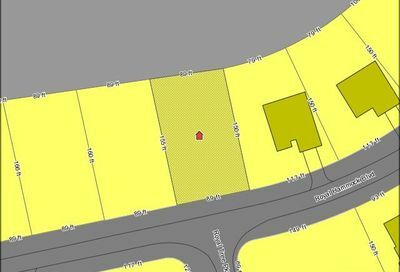 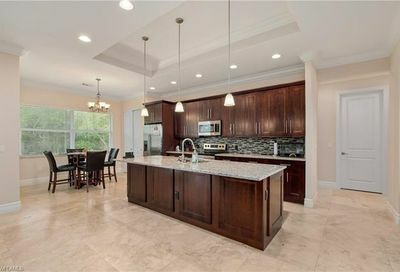 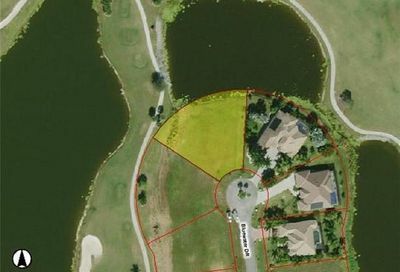 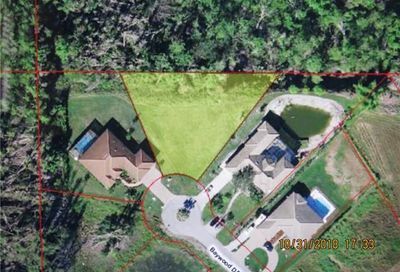 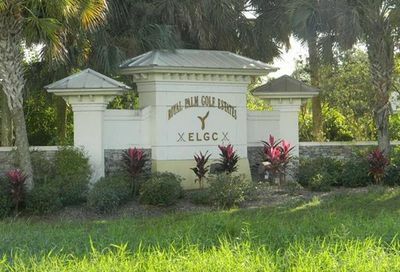 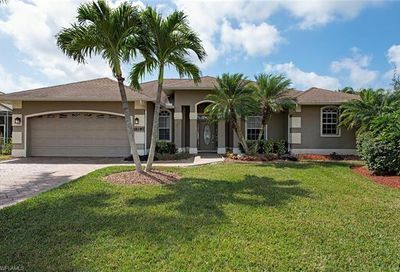 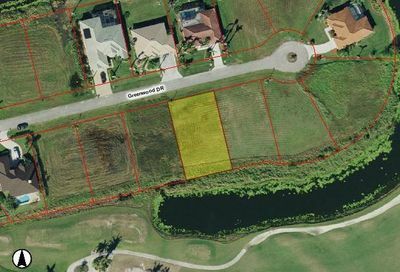 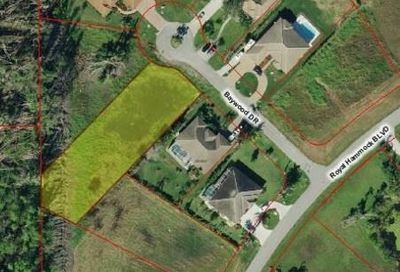 Royal Palm Golf Estates is a housing community located around Eagle Lakes Golf Club, a public golf course. 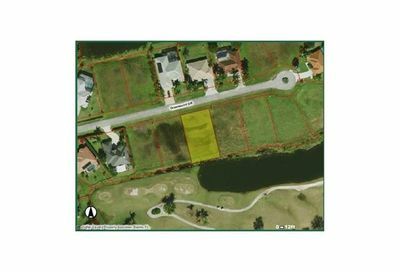 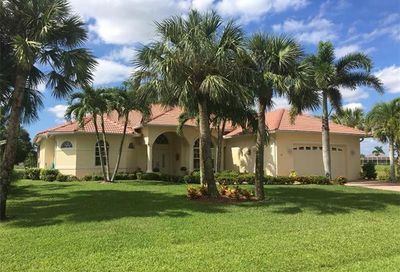 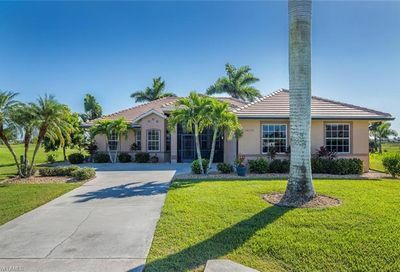 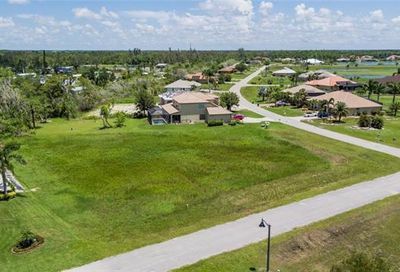 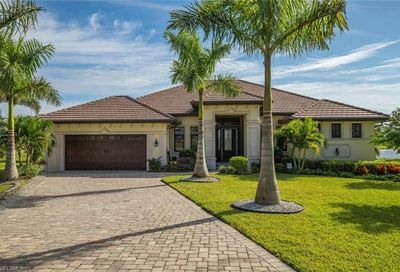 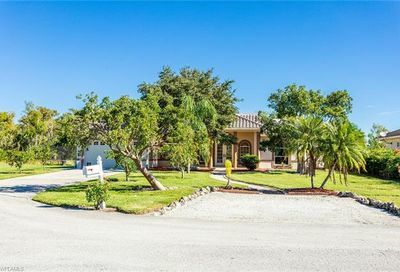 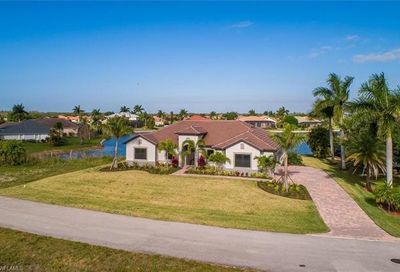 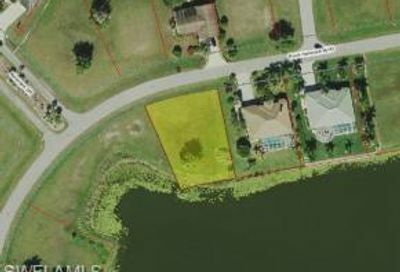 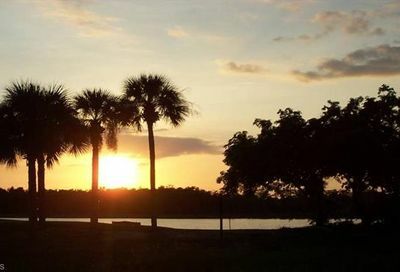 It’s located in southeast Naples…25-35 minutes from two Marco Island beaches and two Naples beaches, and about 25-30 minutes from 5th Avenue (Downtown Naples). 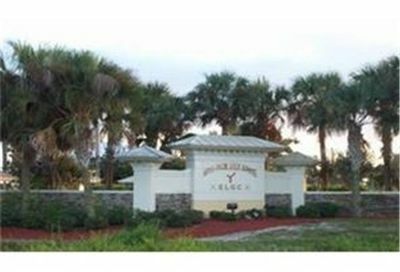 Its real estate consists of a mix of single family homes. 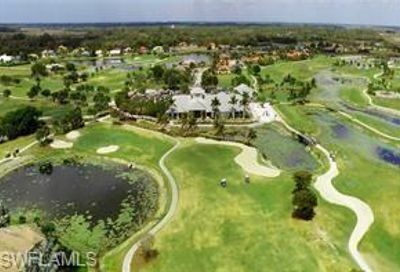 Comments: Annual and off-season Golf Memberships are often available.